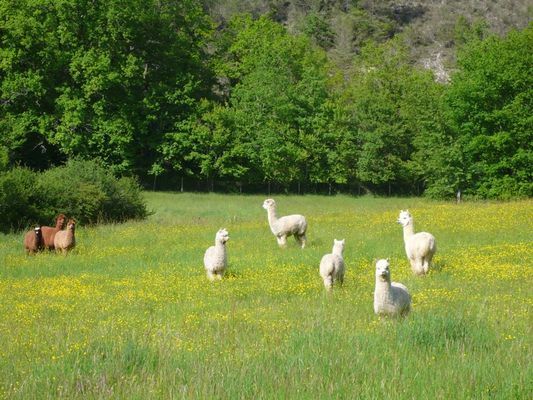 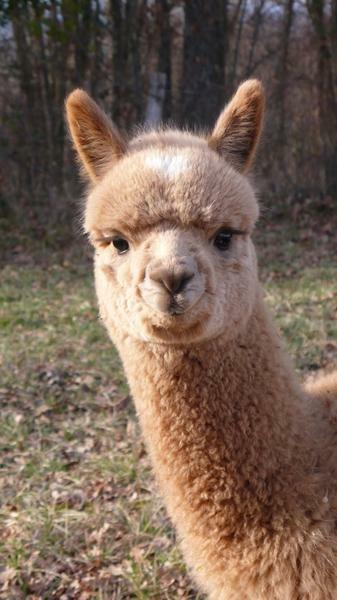 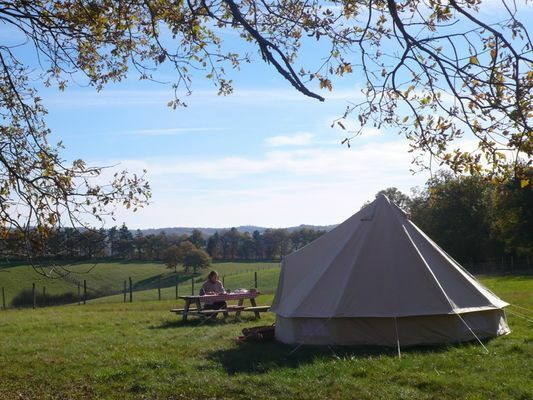 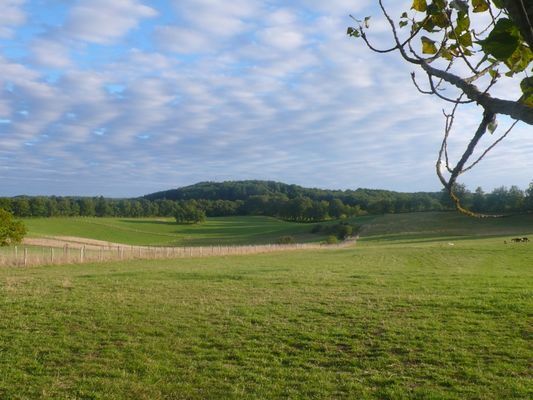 You are friendly welcome on our alpaca lamas farm for a peaceful stay in 31 ha of hilly green setting and woods. Bedrooms fully fitted in berber tents overlooked by a century old oak tree. Shared kitchen : mealtimes in a comfortable dining room or in a shady terrace watching the animals. 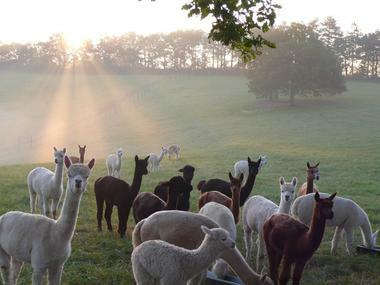 In the morning : Lama feeding, spin wool activities. Tales and stories evening from June to September.